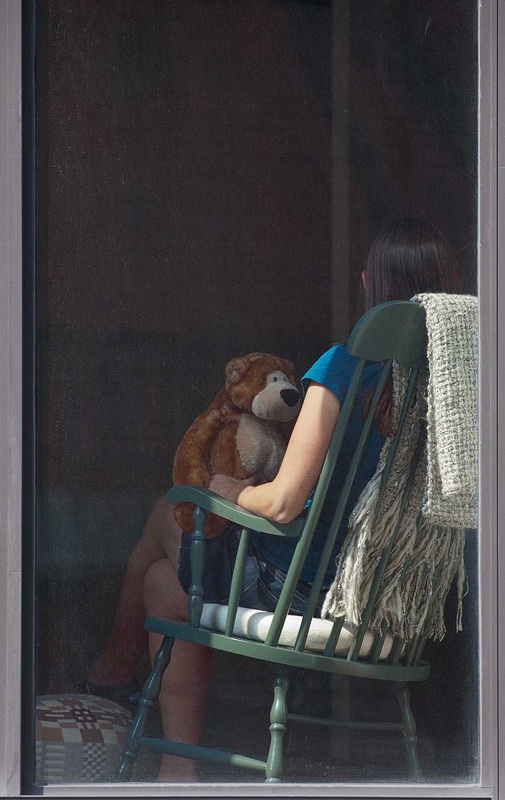 Arne Svenson is self taught as a photographer, but his sensibility was largely formed by his early work as a therapist/educator working with severely disabled children. His vision embraces the unusual, quirky individuality of people and places and represents them with beauty, clarity and reverence. He creates most of his work within the controlled environment of the studio, and even when he ventures out to record the world, his vision is informed by the interior quality of his studio.